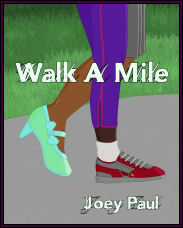 Bug Books: Joey Paul Online: Available Everywhere E-Books Are Sold! 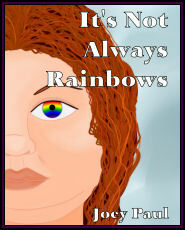 Available where e-books are sold! 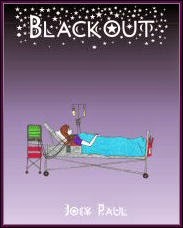 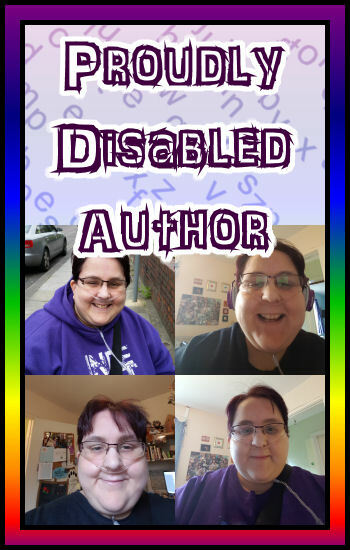 After working for a few months on getting everything in place and the books edited to the point where they would be accepted as e-books elsewhere, we are pleased to say that the first four books - BLACKOUT, DYING THOUGHTS - FIRST TOUCH, DYING THOUGHTS - SECOND SIGHT & THE FRIENDSHIP TRIANGLE are now available from other e-book retailers, such as Barnes & Noble UK & USA, as well as the iBookStore. 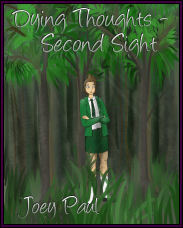 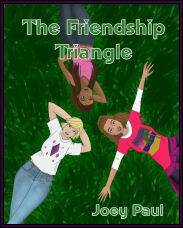 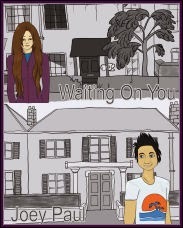 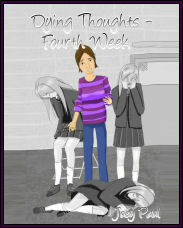 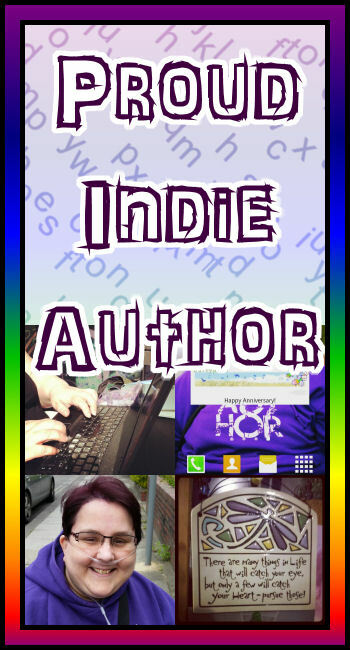 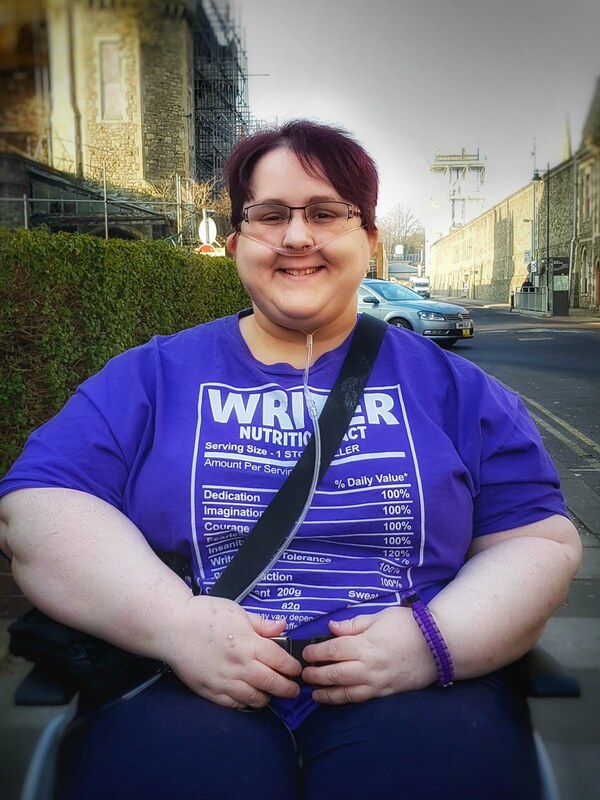 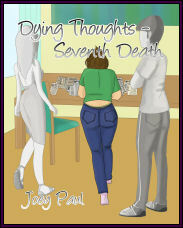 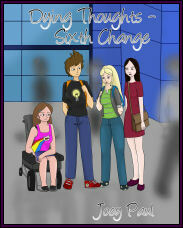 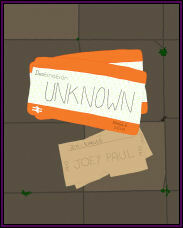 You can also buy direct from Smashwords from Joey's profile. 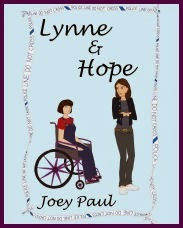 Due to the agreement that we have, LYNNE & HOPE will remain exclusively on Amazon until February 2013 when the new book, DYING THOUGHTS - THIRD WISH will be released on Amazon UK, USA, France, Italy, Spain, Germany & India as a Kindle e-book. 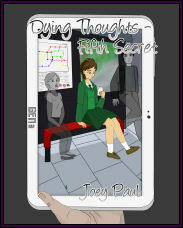 Keep an eye on this blog and Joey's Facebook page for details of any special offers to celebrate the upcoming holidays!